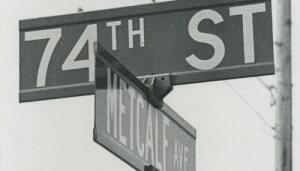 Kansas City Bible College, as it was called at the beginning, got its start in 1938 in the Church of God (Holiness) at 29th and Askew in Kansas City, Mo. The founding president, Rev. A.C. Watkins, had long carried a desire to start a Bible college in the Kansas City area, and his church basement was the logical place to start. He rented nearby homes for dormitory space, and students came from across the Midwest and as far as Oregon to enroll in the new college and high school. After three years of operation and in need of a larger location, Kansas City Bible College purchased the 12-acre campus of the Uhls Sanitarium in southern Johnson County, Kan. 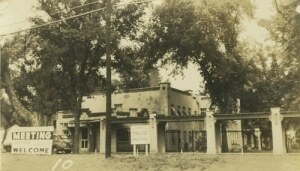 The purchased property included six buildings, many of them connected by covered walkways, and because the sanitarium had long since been abandoned, the school moved quickly into its new home and soon changed its name to Kansas City College and Bible School. With the changes came a period of rapid growth and expanded ministry. 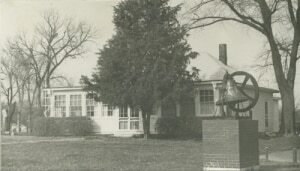 In 1947, a new chapel and classroom building was built to accommodate the needs of the school and to provide a location for the annual Church of God (Holiness) camp meeting. 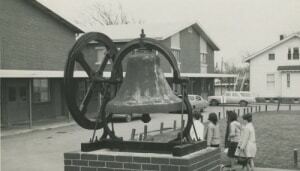 The school added a grade school classroom in 1959 to accommodate what is now Overland Christian Schools, and in 1965, three additional buildings were constructed: a large gymnasium, a two-story classroom building and a three-level dorm and dining area. Over the years, thousands of students benefited from the ministry of Kansas City College and Bible School. From preschool through high school and college the mission of KCCBS remained focused on preparing students with the educational, social and spiritual tools needed to be effective in the places that God led them. Graduates from KCCBS ministered, and continue to minister, around the world, spreading the gospel of Jesus Christ to those in cultures that had a great need to know Him. In 2015, school administrators unveiled plans to offer online education to meet the needs of a growing population of working adults pursuing higher education. Along with the new division, KCCBS also voted to change its name to Kansas Christian College (KCC) as a way of broadening its reach and simplifying its name in the increasingly growing and changing educational landscape.